Ceuta Group is made up of a central team and 13 specialist companies that support every aspect of brand growth. 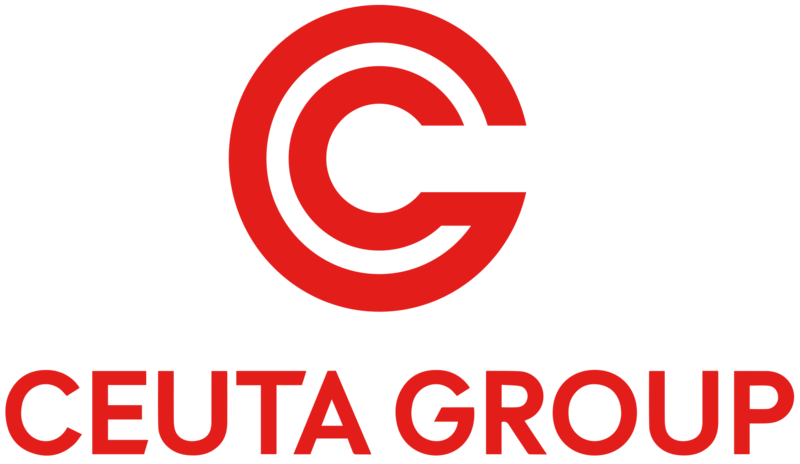 Together, the leaders of these companies form the Ceuta Group Leadership Team. They each bring expert knowledge in their specific disciplines, along with experienced, high calibre teams and an outstanding reputation for their work.